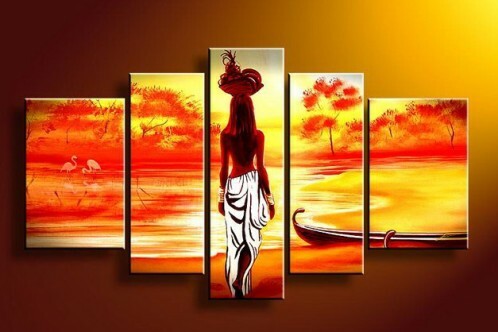 African canvas wall art provides a visual treat to anyone who looks at them. African history is full of mystery, ethnic traditions, and a culture that is unique to this dark continent. Even amongst themselves their society and culture vary from one tribe to another. 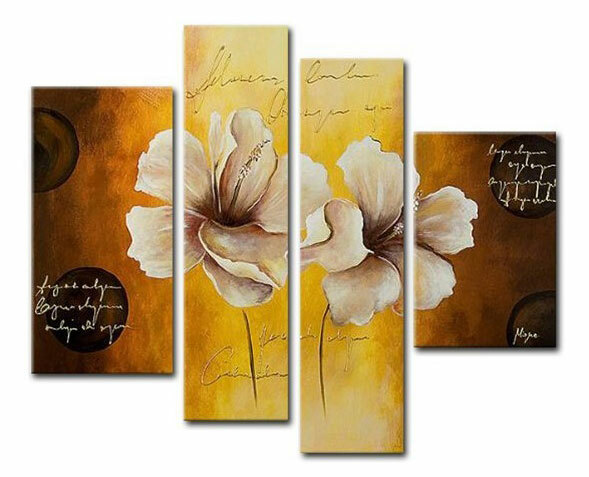 In the Village is consists of 5 pieces canvas art(40x60cm + 30x80cm + 30x100cm + 30x80cm + 40x60cm). The colors are vibrant, the pictures tell stories of african life. 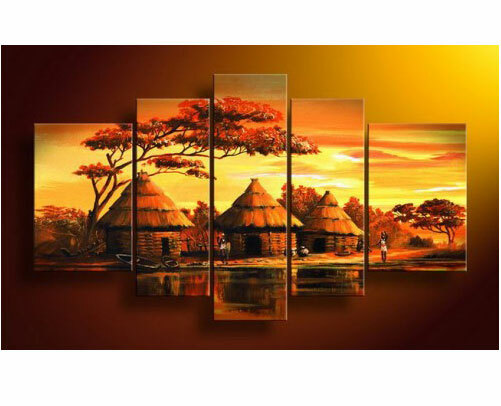 The typical colors of African canvas art are suitable for most home decor or wall color. It is very eye catching.